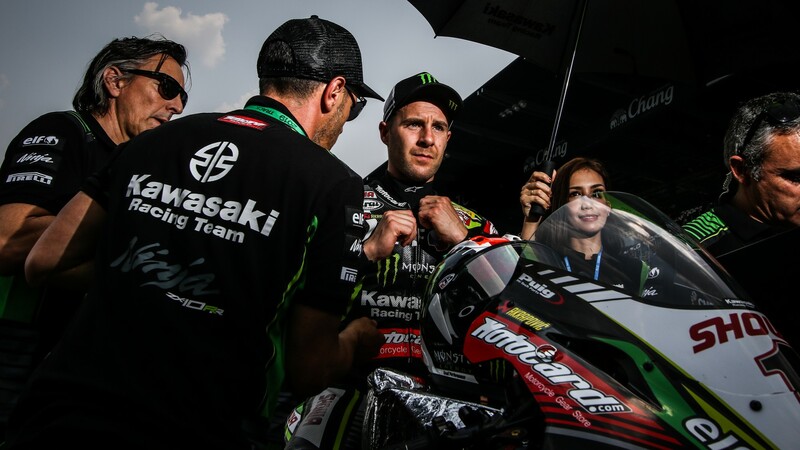 Jonathan Rea may have failed to take a win in Thailand for the first time since the country became part of the MOTUL FIM Superbike World Championship calendar, but his super consistency means he was able to still be the best of the rest. 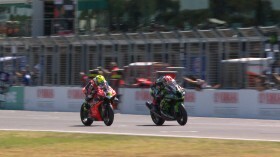 Having led at sporadic points throughout the race weekend, Jonathan Rea is still only in a 26-point deficit to Alvaro Bautista (ARUBA.IT Racing – Ducati), a margin that Rea himself has often left Thailand with, for other riders to try and overcome. 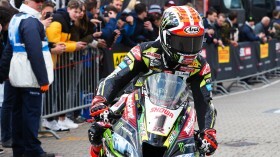 A challenging weekend but an intriguing one also, Rea knows he will have to come back stronger at MotorLand Aragon. 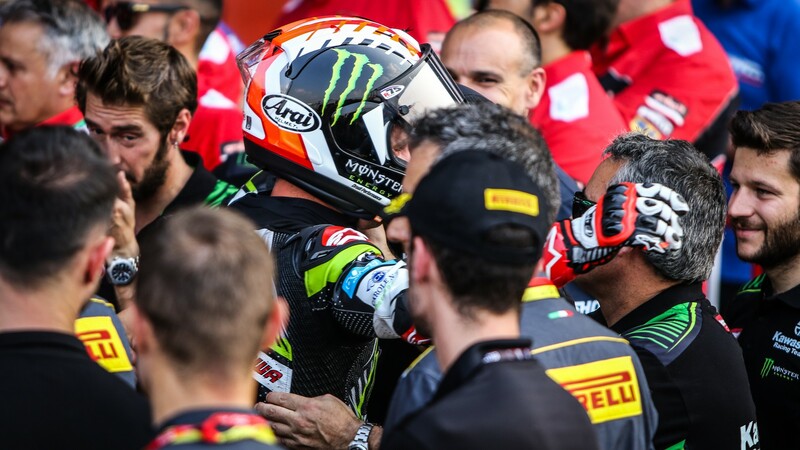 Looking for his fifth consecutive WorldSBK title this season, Rea continued: “It just seems that the competition now is a step in front, so it is motivating to keep working. Mentally, it is a little bit of a different situation for me, I won the last 11 races of last season, so I’m slowly getting used to there being a faster guy on track right now! 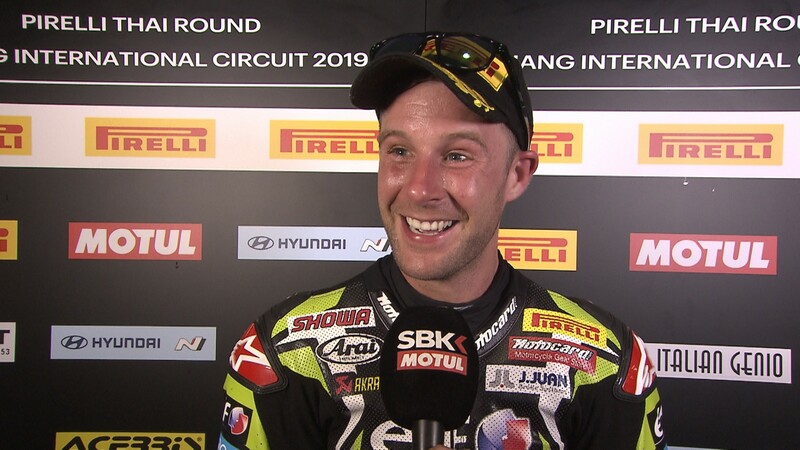 Rea took his 140th podium in Race 2 at the Chang International Circuit, ten ahead of next placed rider in the all-time podium standings, Troy Corser, on 130. Since Race 1 at Laguna Seca last season, he has been classified no lower than second position – all of which have come this season. 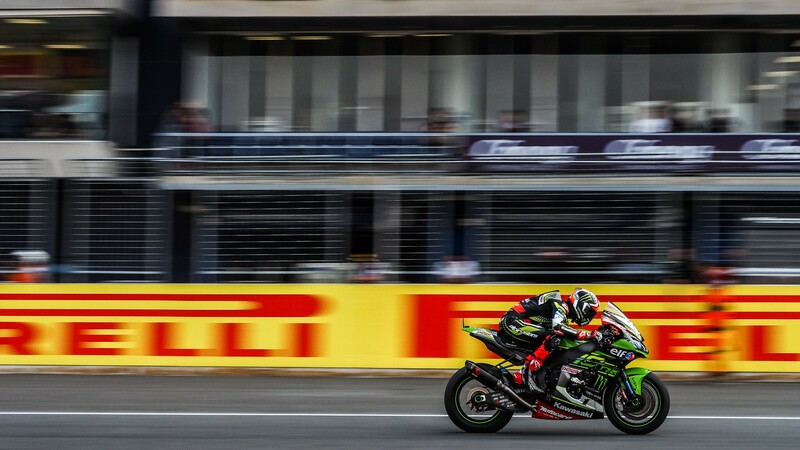 Rea is far from out of the championship race, meaning we have a fascinating battle to look forward to as he and Bautista go head-to-head for World Superbike glory. See who will come out on top at the Aragon Round with the WorldSBK VideoPass!